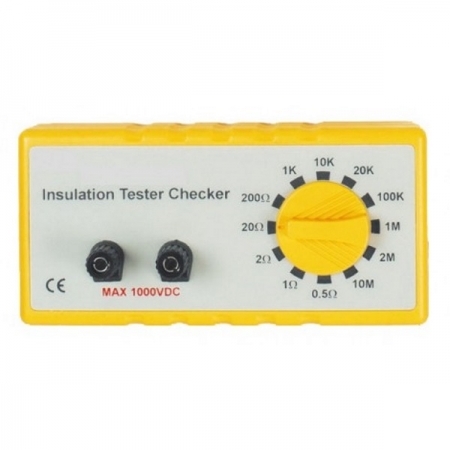 SEW ITC8 Insulation Tester & Resistance Check Box has a range of user selectable resistances chosen by it’s rotary dial. 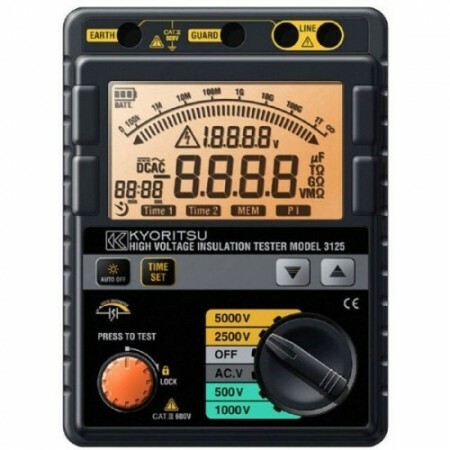 The insulation tester connected to it and the resistance reading on the screen is compared to the known resistance on the SEW ITC8. 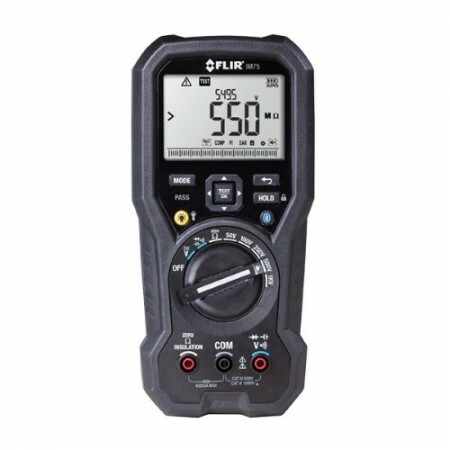 This gives an indication of the accuracy of the instrument and if there is a need to re-calibrate. 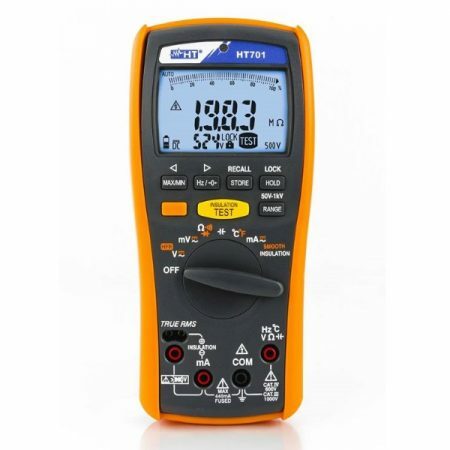 This SEW ITC8 with it’s 12 resistance settings ranging from 0.5 Ohms to 10MOhms allows the user to regularly verify that their instrument are accurate (within the tolerance of the SEW ITC8). 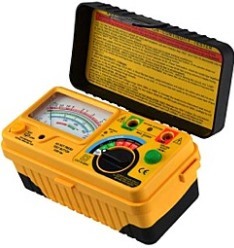 The tester is useful not only on the test bench but also in the field.